Jimmy had been with Dunfermline Athletic and Rangers before he was released at the end of 1966-67. He then signed for United where he joined his brother Tommy. 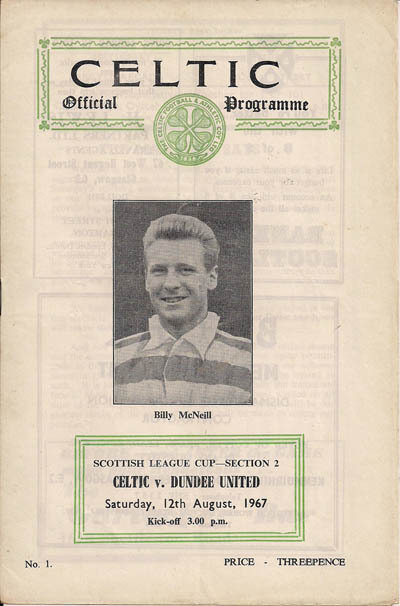 He was soon playing regulalrly but was out of the first team for two lengthy periods before leaving to join Raith Rovers as player/manager in February 1969. Jimmy was born on this date in Edinburgh.